Scuba diving is the perfect activity for those who love underwater adventures. There’s nothing quite like exploring the ocean and swimming with sea creatures, touring the mysteries of the deep in exotic locales. 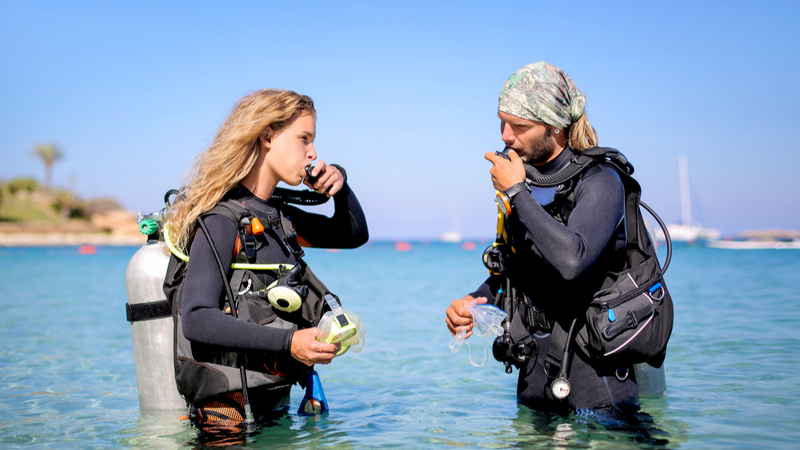 A scuba dive trip is a dream trip of a lifetime, you want things to go smoothly, so be being prepared for circumstances that can turn your vacation into a disastrous nightmare. Make DAN Travel Insurance part of your travel arrangements. If you run into an unforeseen incident, it’s good to have a coverage plan that can get you back on the right track in the shortest amount of time. DAN—Divers Alert Network—provides you with travel insurance for your scuba diving trip. Your membership dues help fund 24/7 emergency medical assistance for scuba divers and dive safety research. As a member, you enjoy world-class dive accident insurance, as well as other various benefits. 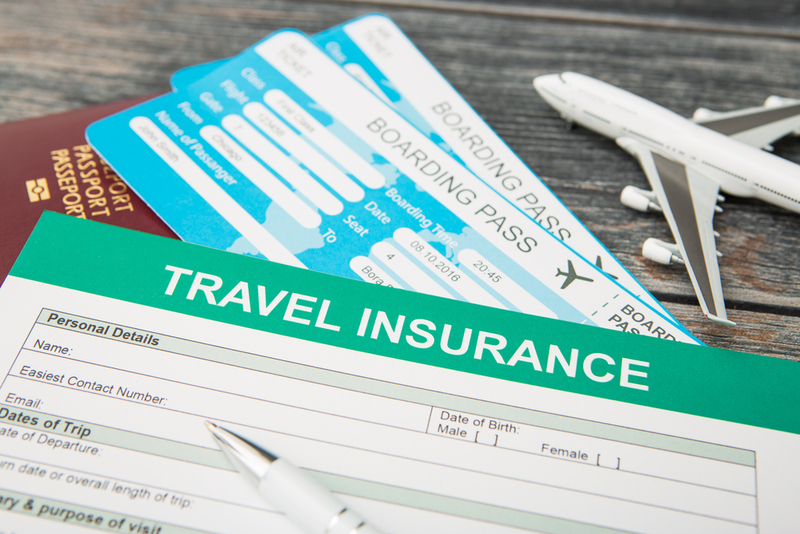 DAN Travel Insurance offers three different plan levels; basic, premium, and elite. Each DAN insurance plan provides you with ID theft services, concierge services, and 24/7 emergency assistance services. These plans provide you with tremendous flexibility, allowing you to select a level of coverage that best suits your financial and protection needs. DAN Travel Insurance has a simple, streamlined process for filing claims with everything handled online. As long as you have a smartphone or other device, you can submit a claim, obtain a claim number, upload documents, e-sign documents, check claim status, speak with the claims adjuster, and received email or text message updates regarding the status of your claim. Dan Travel Insurance is a comprehensive coverage solution that gives you the peace of mind you need, so you can enjoy the thrill of exploring an underwater world to the fullest. Contact us A-1 Scuba today for more information and how to schedule your trip!